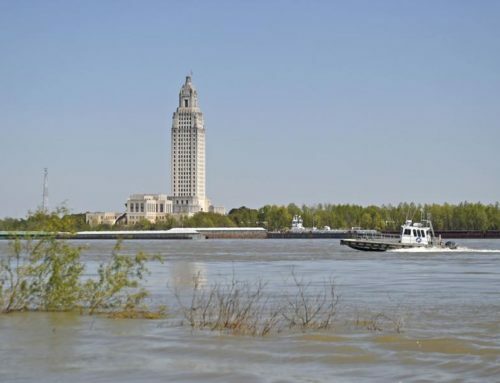 When the first surge of spring flooding filled the Mississippi River, the gates at the Bonnet Carré Spillway were opened to reduce the risk of flooding in south Louisiana. 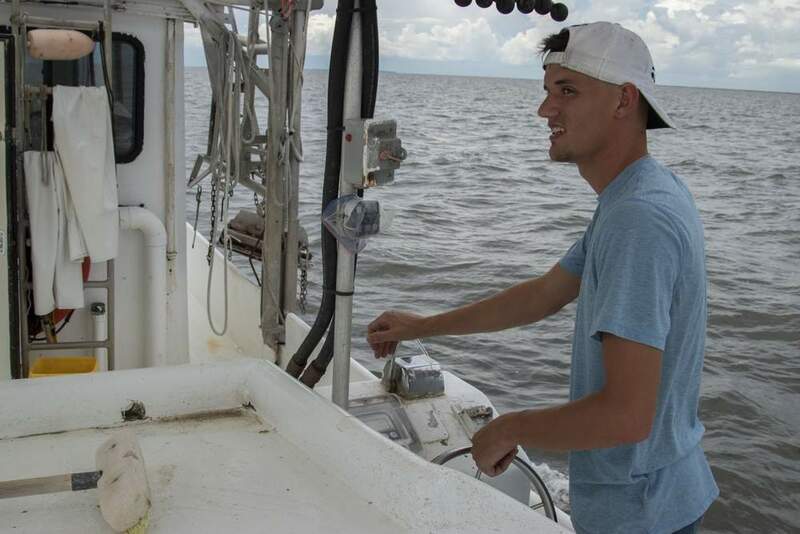 There was some concern about marine life in the Mississippi Sound from that discharge of fresh water. The primary concern was with oyster beds just recovering from Hurricane Katrina. So far there have been no reports of adverse effects from the April opening of the spillway. 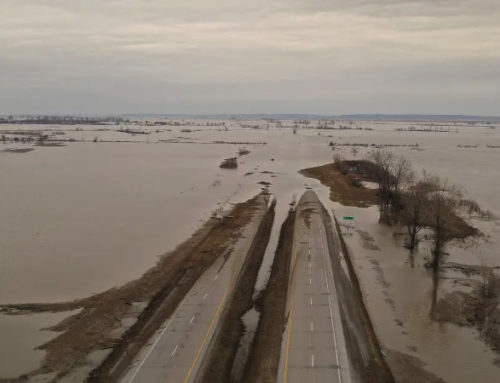 There’s a new cause for concern related to the Mississippi River. 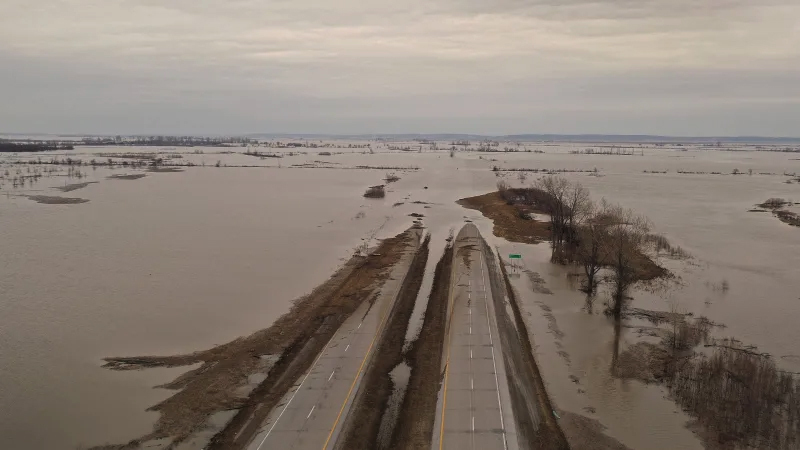 Experts are watching to see if the next surge of floodwaters from the Mississippi River enlarges the dead zone in the Gulf of Mexico. 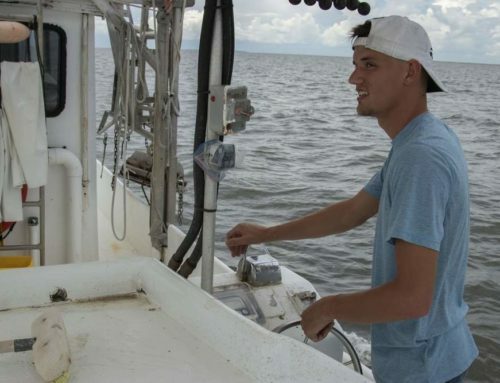 A recent study speculates the dead zone could grow from 6,000 square miles to 10,000 square miles and reach into waters off the coast of Mississippi. The dead zone has long been identified off the coast of Louisiana. The dead zone is created by the flush of fertilizer runoff into the Mississippi River that is channeled into the Gulf of Mexico. The same nutrients that make corn grow tall in the Midwest feed algae in the Gulf of Mexico. The algae growth leads to a depletion of oxygen, and only the marine life that can swim out of the way survives the dead zone. 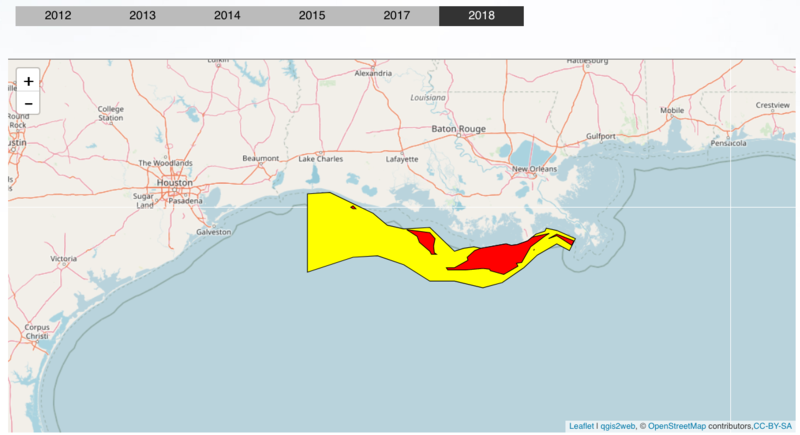 Steven Lohrenz, chairman of the University of Southern Mississippi’s Department of Marine Science, reported there are two dead zones off the state’s coast. 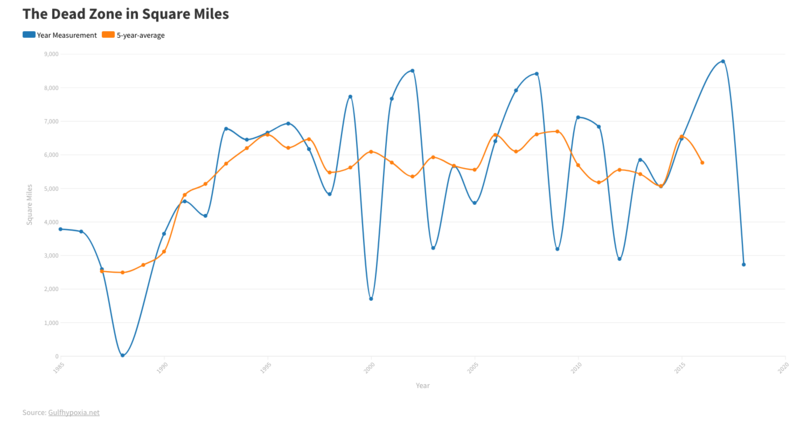 One is near the barrier islands and the other near the Mississippi River Delta. Neither is as serious as the dead zone off the coast of Louisiana. 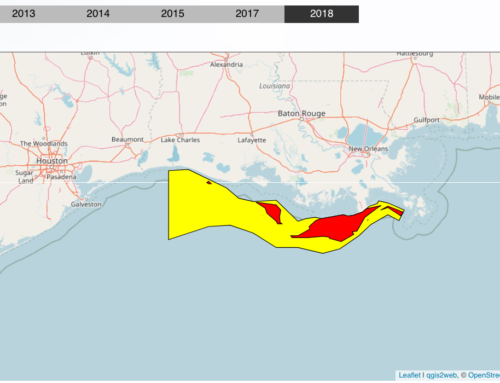 The prospect of ever-larger dead zones in the Gulf of Mexico is troubling. Water quality off the Mississippi coast can be the result of environmental practices from here to Minnesota and Montana. 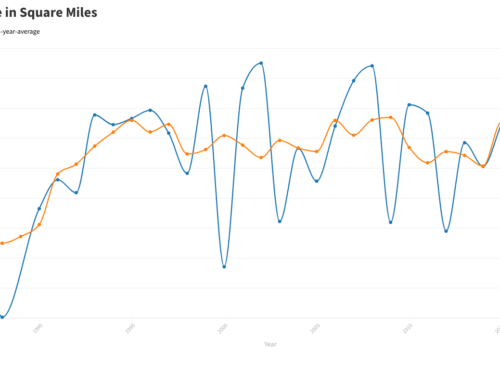 The vast levee network speeds the flow of fertilizer-laced water to the Gulf of Mexico. The dead zones in the Gulf of Mexico reflect the need for better land and water practices in the Mississippi and Ohio river drainage systems. The report of dead zones ought to serve as a warning that the immense Gulf of Mexico is vulnerable to man’s impact. The health of the waters off our coast is sometimes determined by farming practices in places such as Iowa and Arkansas.